iNNEXT is a registered trademark; the register number is 86818769. We never authorized any other sellers to sell our products and will pursue legal action to sellers who sell our items! Please make sure that the item you ordered is sold directly by E-shopaholic, thank you! :)4. 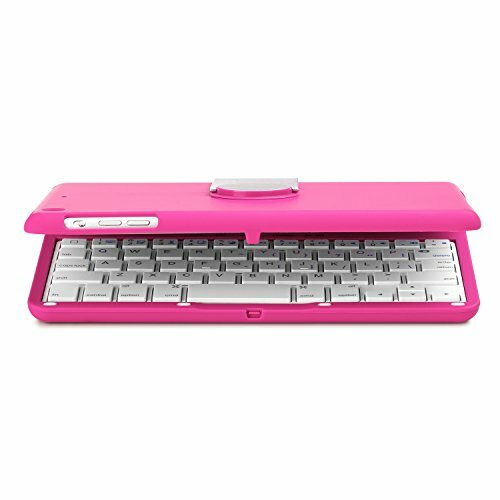 Shock-proof and scratch resistant aluminum back. :)5. 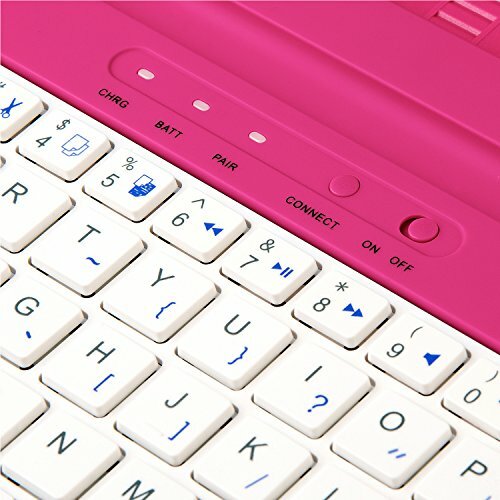 Keyboard slopes up slightly for comfortable typing. 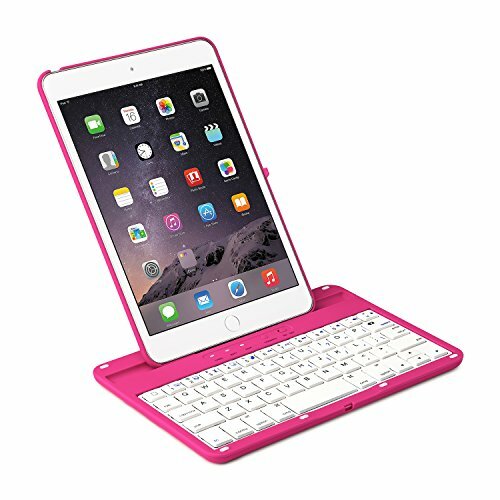 Note: This keyboard case is for iPad Mini 1, 2, 3. 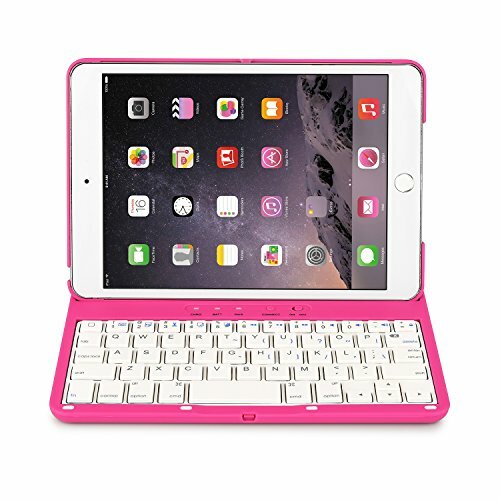 Not for iPad Mini 4. 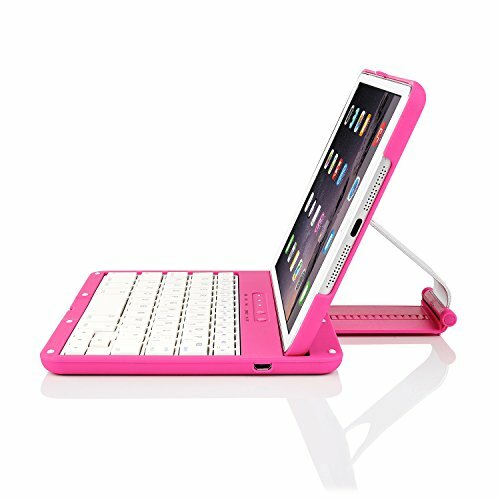 Specially designed for iPad Mini 1, 2 and 3 (Model A1432, A1454, A1455, A1489, A1490, A1491, A1599, A1600, A1601). 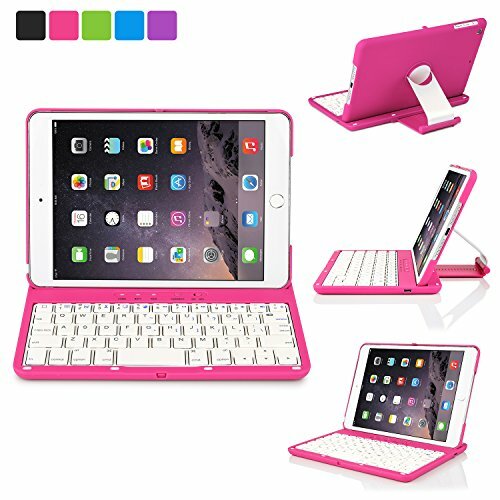 Not Compatible to iPad Mini 4 (Model A1538, A1550). Please check the Model Number on the back of your Mini iPad before add to cart.